In this week’s episode, Drew interviews Caitlin on strength training for triathlon. 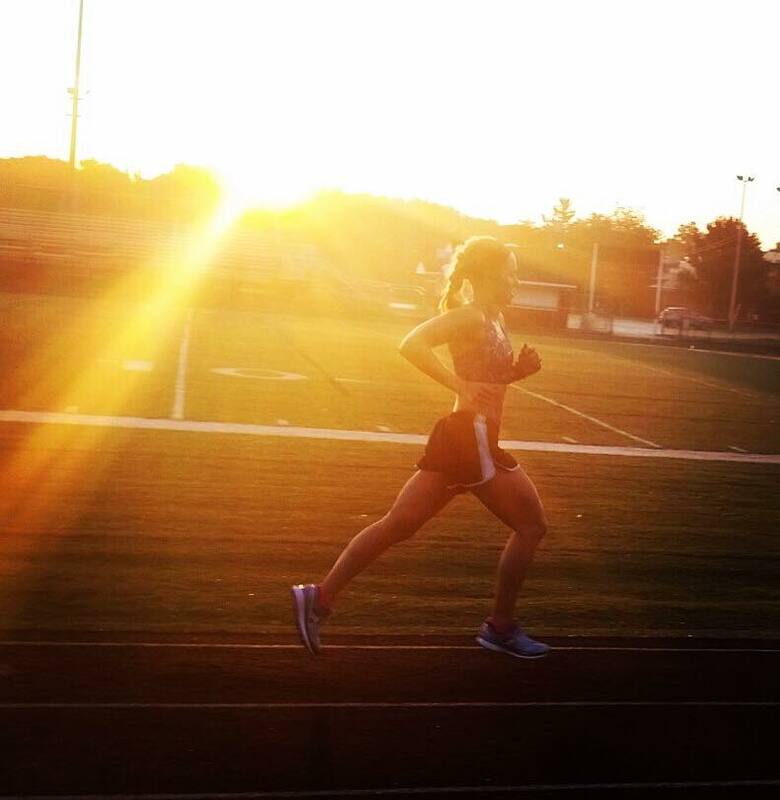 Caitlin explains everything that is included in a well designed strength program for triathletes, why triathletes should be spending time in the gym and debunks some myths. 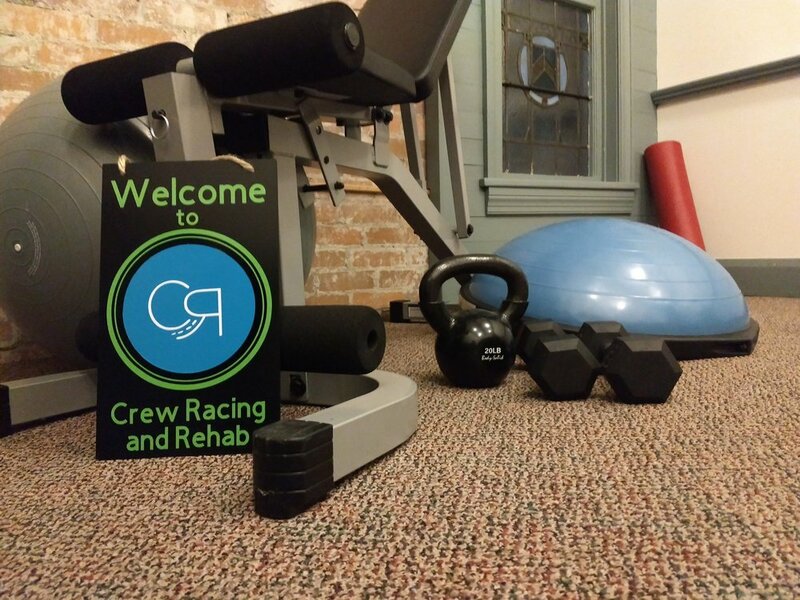 If you are interested in having Caitlin build a strength training program for triathlon or running, you can either follow this link -> Contact or email Caitlin at Caitlin@crewracing.org. If you enjoyed today’s episode, be sure to check out our Coaching Packages which can help you achieve your goals for the 2019 season.